Y'all, there ain't no way I can write my first songwriting appreciation post and not write about Taylor Swift. Girlfriend is the number one reason I started writing songs, so I owe her a huge shout out and a cat t-shirt. I've been a fan of Taylor ever since one of my friends gave me her first album to borrow and said "I know you don't like country, but listen to her, she's great!". And here I am, eight (!!!) years later, a total country convert and a T-Swift mega fan. I decided to wait to talk about 1989 until I got my hot little hands on it and was able to do it justice and listen all the way through, which is why I'm a little later than the rest of the world on running my mouth about it. But let me tell you something- it was worth the wait. The second I popped this CD in my car and "Welcome to New York" started playing I swear I felt like I was in a freaking movie. The production was that cinematic and expansive and the lyrical repetition let me know exactly what I was in for, and I was ready. I smiled to myself listening to "Blank Spaces" because girlfriend called herself out and I love her for it. Yeah, she has a "long list of ex-lovers", but so what? So do a lot of people. Yes, a good amount of the songs on this album are about a boy, but who cares? Don't girls spend a good amount of their time thinking about boys? I know I do. That's part of the reason Taylor's songs resonate, because she can call out in us experiences that we've gone through and talk about them in a way that we only wish we could. And sure, a lot of those experiences have got a whole lot to do with love, but some don't. Sometimes she's on "The Outside", or she had "The Best Day"...with her mom. And those songs are just as poignant as all the others. We've lived those moments too. 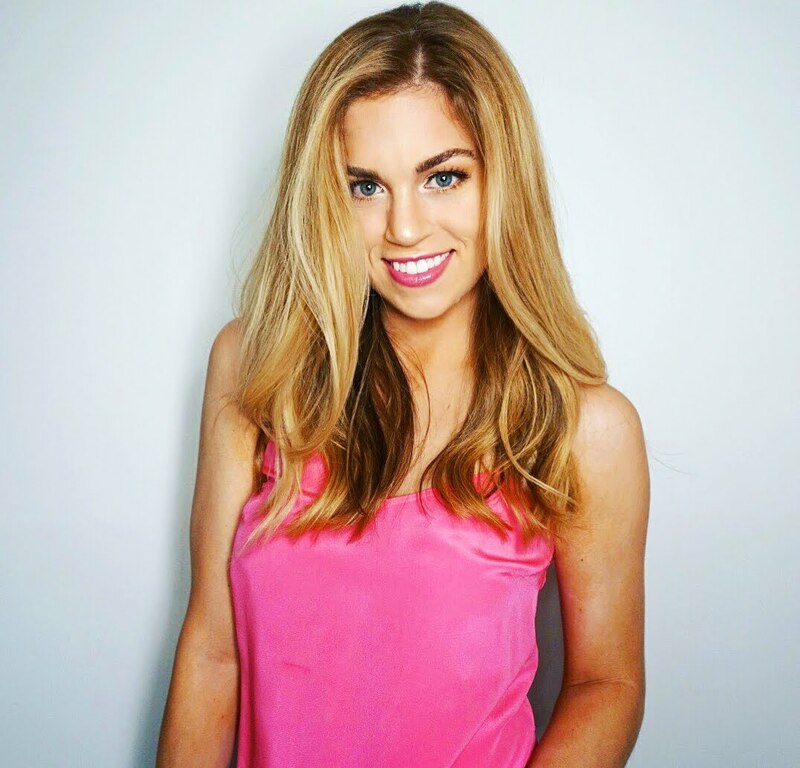 Girl writes about her life, and no one should fault her for it. As far as the writing goes, Taylor is a master. But you already knew that, right? One of the things I love about country music is the story they squeeze into every song, and one of the things I love about Taylor is that she stays true to that no matter what style of music she's doing. Listening to "Style", I knew exactly what was going on. I felt connected to the relationship she painted a picture of and I wanted to know everything she was willing to tell me. Each song on 1989 is a short story and they all add up to a killer read. In my humble opinion, Miss T is the undisputed queen of analogies. Can we all remember when Cory's smile was like a radio? Or when Taylor was a house of cards? In 1989, she brings in a whole new set, like when she's "a nightmare dressed like a daydream" (Blank Space), or when he's on her like "a wine stained dress I can't wear anymore" (Clean). What do those lines mean? Why are they there? Because even though the two things mentioned might not seem too related, for some reason, it just feels right. You get the feeling that Taylor wanted you to have, or that she had, and that's what matters. Speaking of feelings, this album is heavy on the emotion, which Miss Taylor is well known and loved for. From the beginning to the end, there is an emotional arc from the highs to the lows and everything in between. There's a haunted quality in the last few songs that's really interesting to me, and a complete contrast to the hair flip factor of "Shake It Off" (one of my personal favorites) or the ridiculously catchy anger of "Bad Blood" (side note: listen to that one in your car because the bass is crazy awesome). And this album is seriously catchy, like I'm pretty sure I'll be singing the chorus to "Bad Blood" for a solid week. 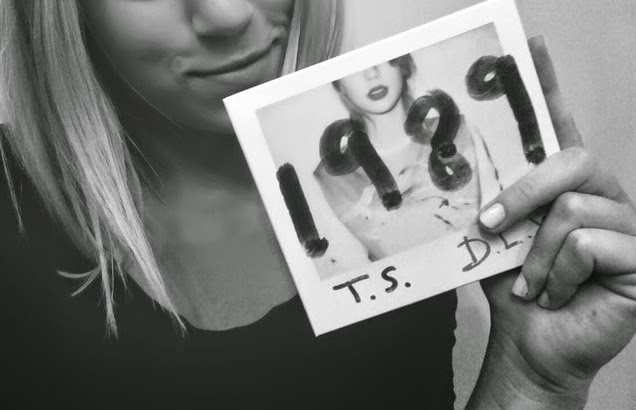 1989 sounds exactly like Taylor Swift, but a totally different version. How does she do it? What are her secrets? Tell me Taylor! In the meantime, I'll just be sitting here listening to 1989 with my shades on (except I'm inside right now and I don't play that game) because that's the vibe it's giving me. What vibe does it give you? What's your favorite track? I love hearing what different people react to and why, so share share share! P.S. Just putting it out there that "Style" is my pick for the next single. Kind of obsessed with it. I'm sensing some Lorde influences in this album! Ooh yes! I could hear that!